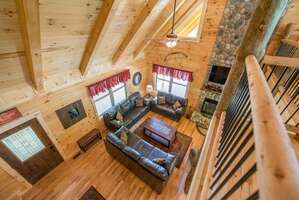 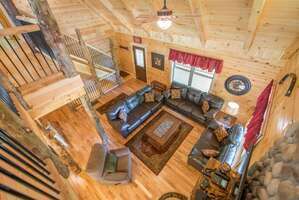 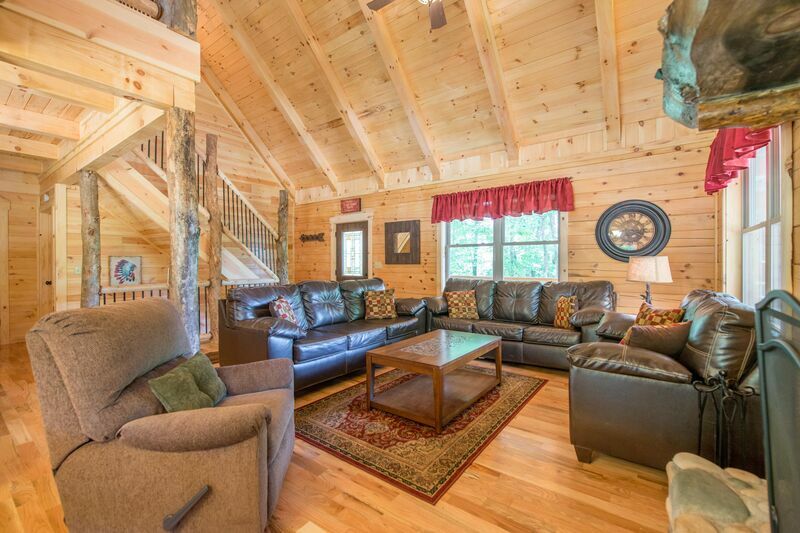 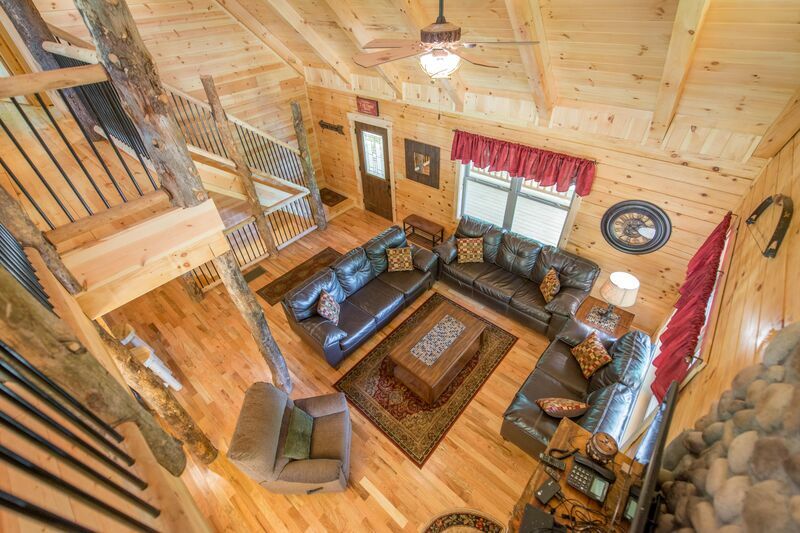 Chief Logan Lodge is a luxurious vacation home that sits high elevation, surrounded by lush forest. 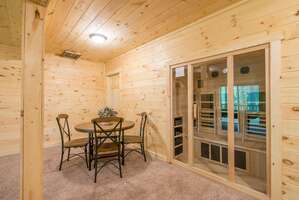 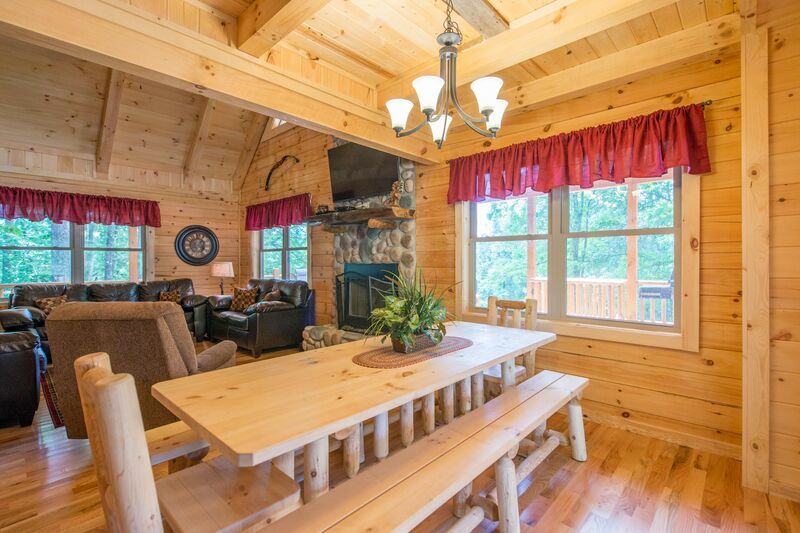 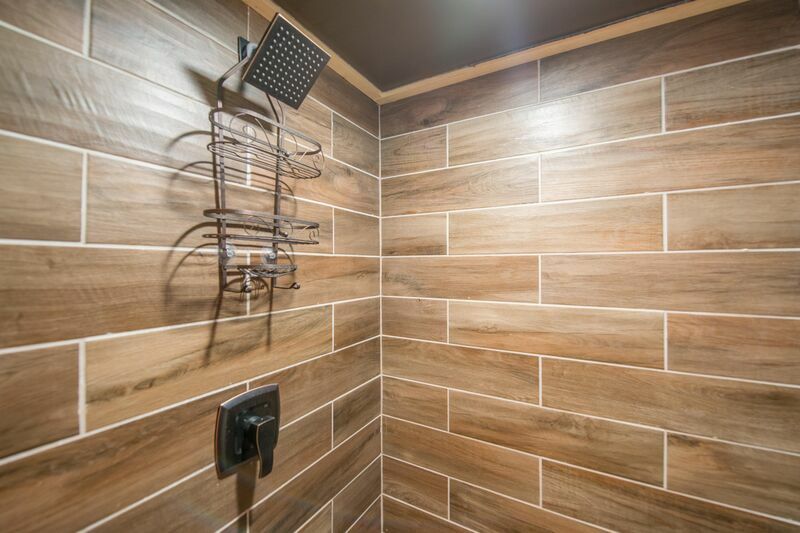 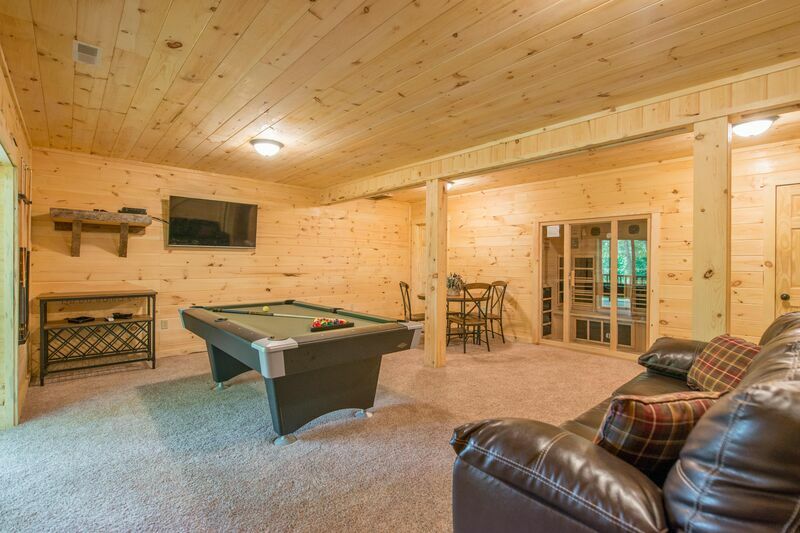 It is the perfect space for up to 18 guests and 3 pets! There are expansive wrap-around decks, a great lower level entertainment area- complete with a private sauna, and 5 bedrooms/3.5 baths for guest accommodations. 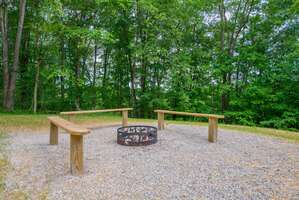 It is located near Rock House. 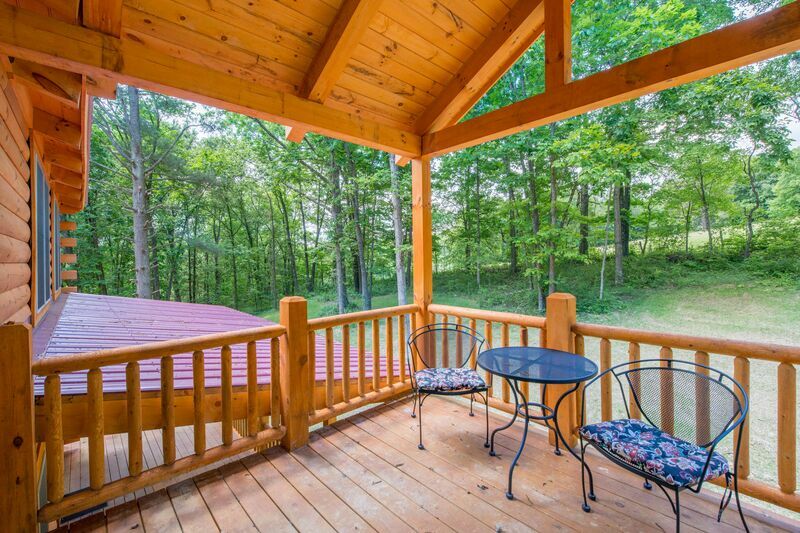 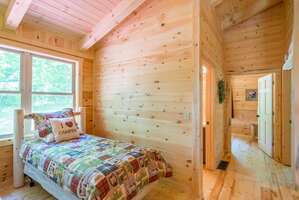 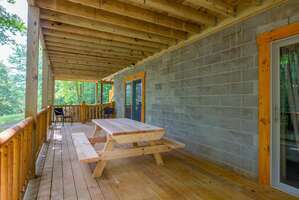 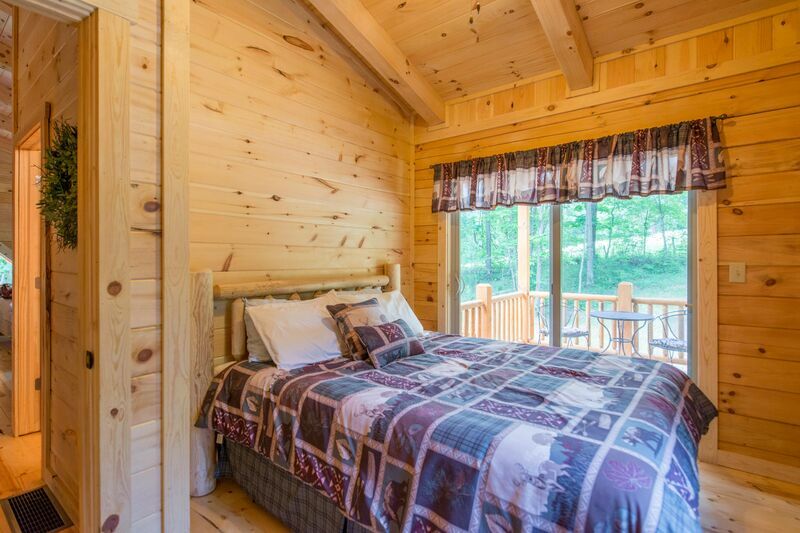 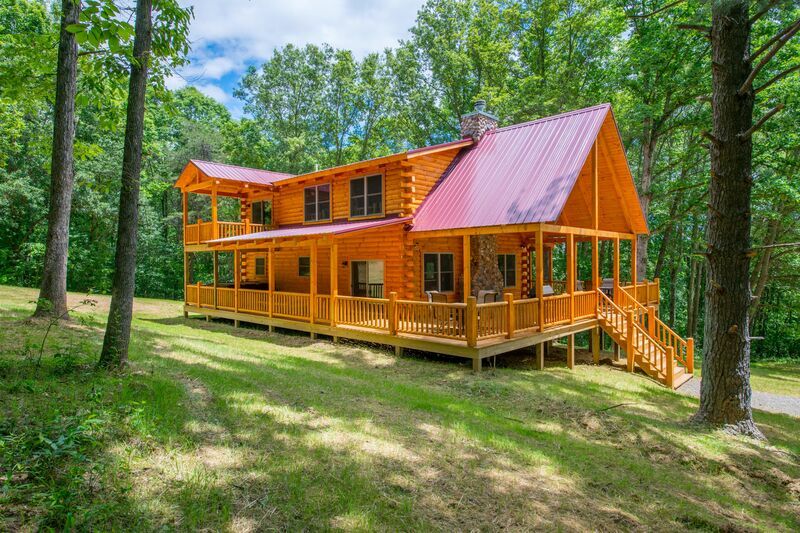 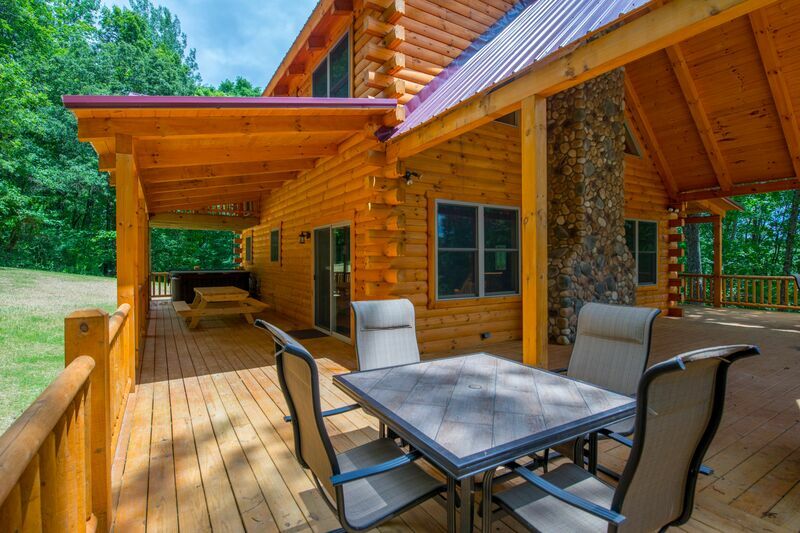 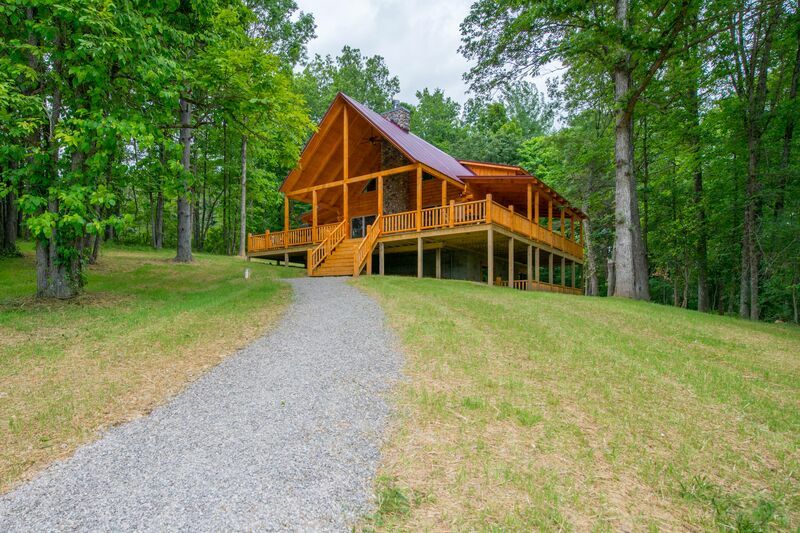 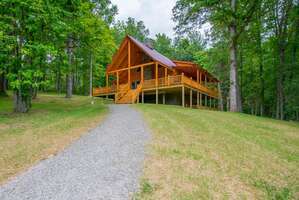 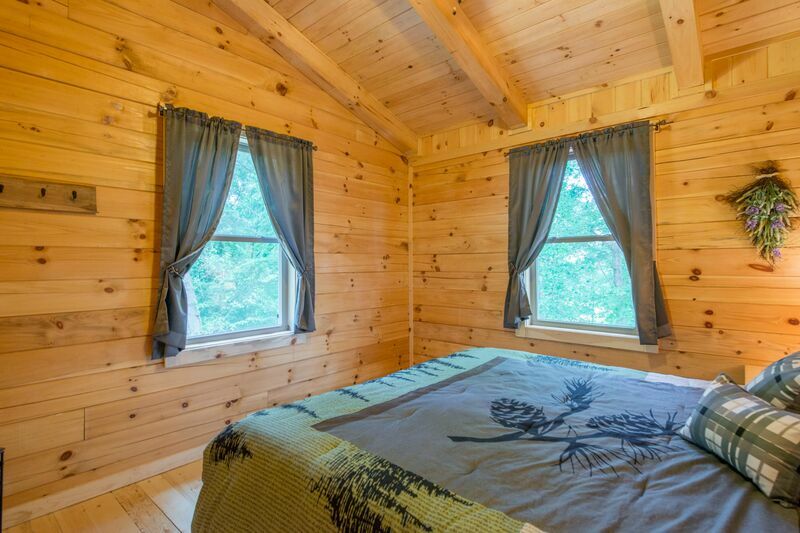 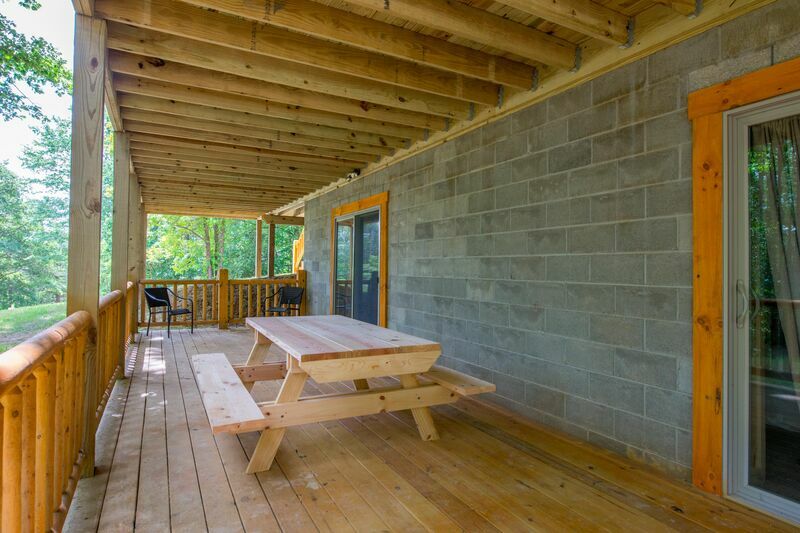 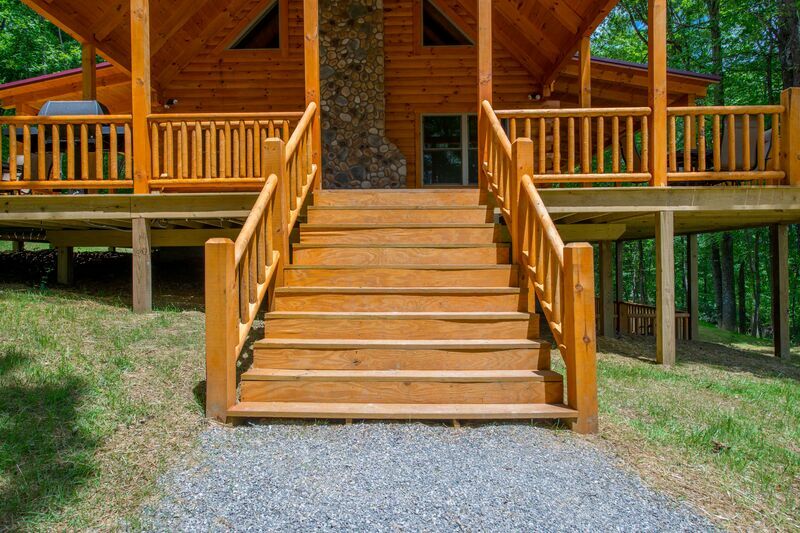 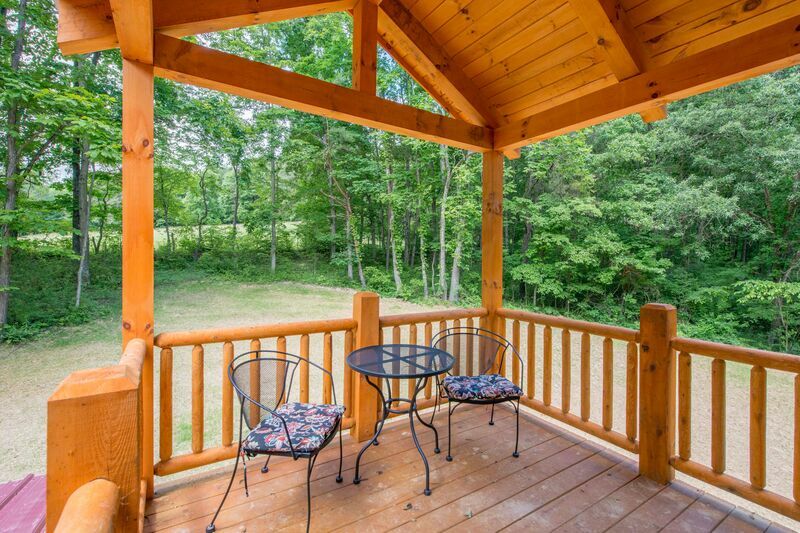 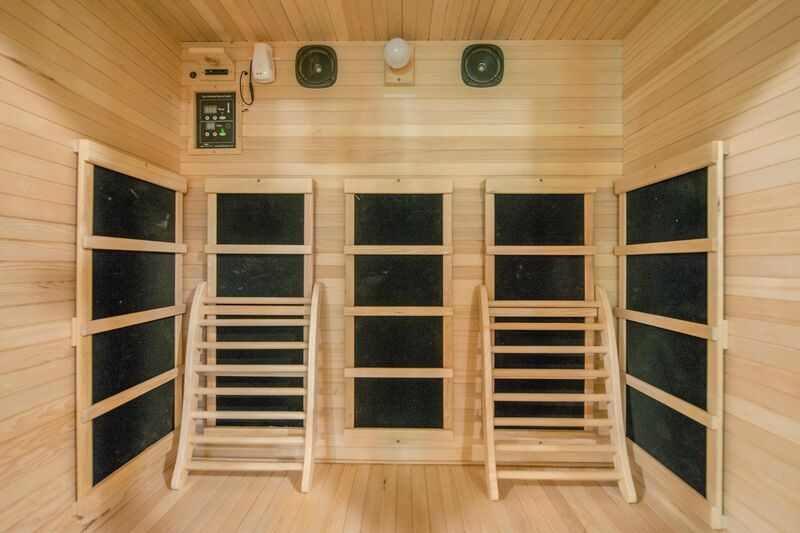 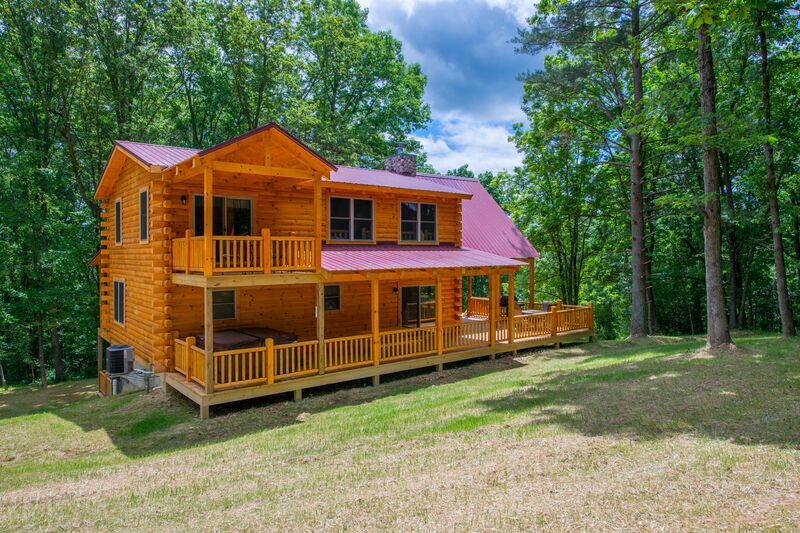 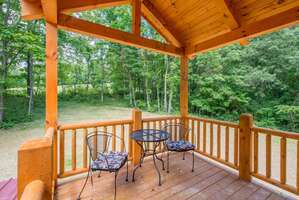 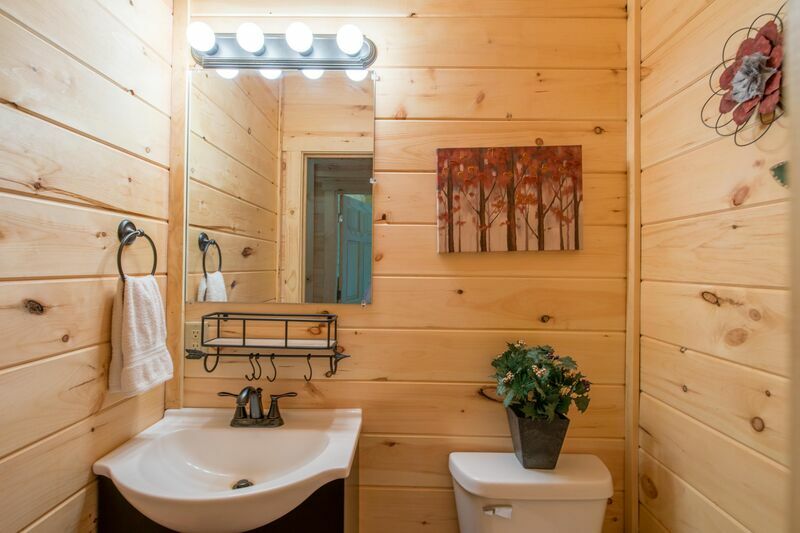 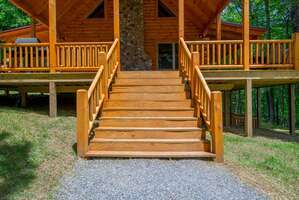 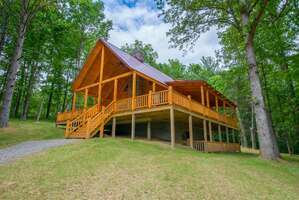 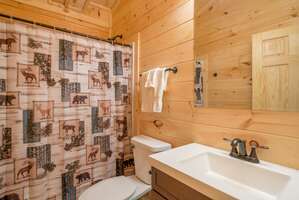 Within walking distance, although still privately-situated from Little Chief Cabin. 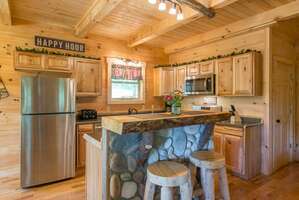 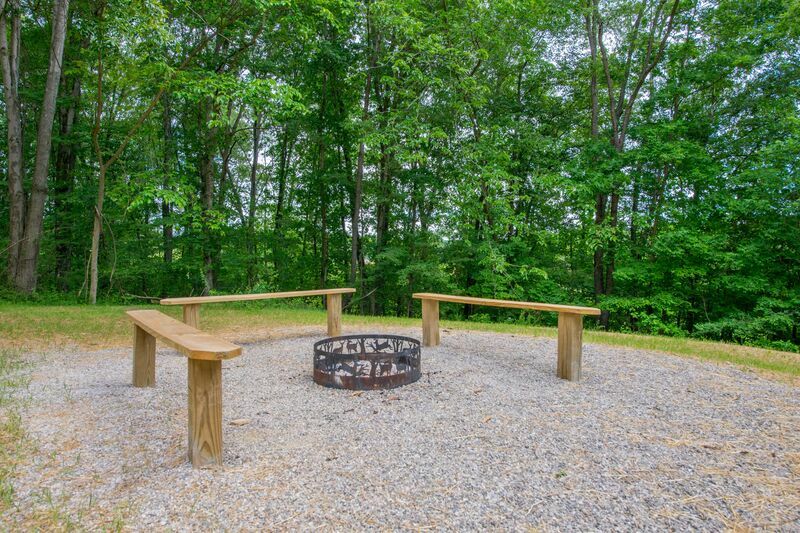 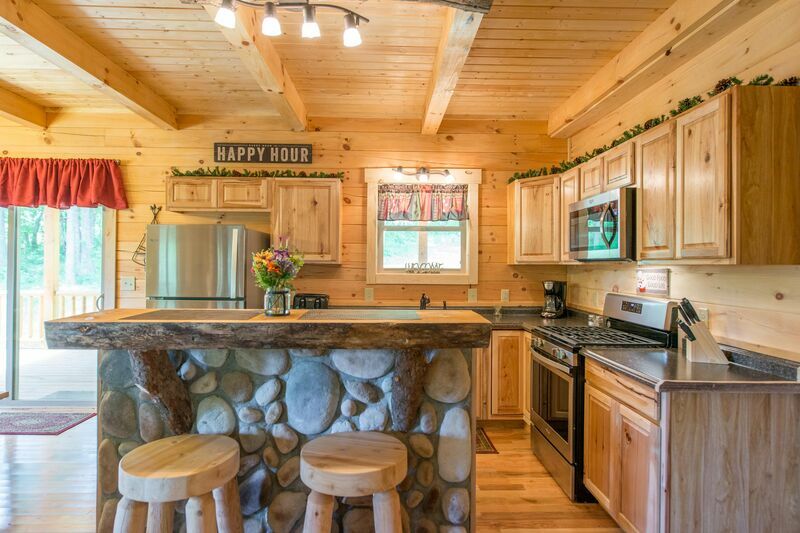 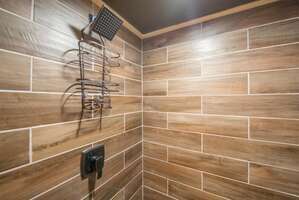 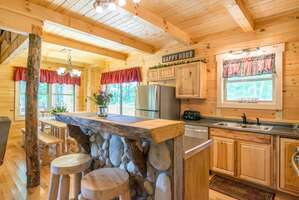 It works well as a stand-alone lodge or can be rented with the cabin for more guest space. 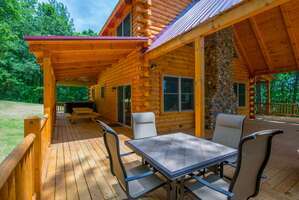 By making a reservation, it is understood that the policies have been reviewed and are accepted by all members of the reservation party. A full list of our Terms and Conditions can be found here.